Kia Motors, the Korean automobile manufacturer is buzzing with activities this month. Kia Motors has started hosting dealership roadshows across important cities in the country in order to develop its dealer network across the country. In one of the dealer road shows that was held in capital city of India, Delhi, Kia showcased some of their popular cars in their portfolio that could possibly make it to Indian market going forward. Kia has appealed dealers and partners across India to join them through advertisements. While the Kia Roadshow event is concluded in Bengaluru, there are additional events which is going to happen in other important citires like Mumbai, Bangalore and Kolkata in coming weeks. Kia Motors highlighted their business plans for India and also showcased their range of models which are globally available. The road-shows organised by Kia Motors also serves as a feedback about their existing market and provides them a deeper insight about the nature of automobile dealers that are currently operational in India. Kia Motors has conveyed that India will be a key market and the company is focussing and aims to be a key player in the market. Kia also stressed that being a part of Hyundai, the company wants to be an independent brand and shall compete against Hyundai as well like any other manufacturer. The company showcased Kia Picanto which is powered by a 1 litre petrol engine that is capable of churning out 67hp of power at 5500 rpm and generates a peak torque of 95 Nm @ 3750rpm. The engine of Picanto from Kia Motors will be mated to 5-speed manual transmission gearbox. The top speed of Kia Picanto is 155kmph and offers a mileage of 20 Kmpl. 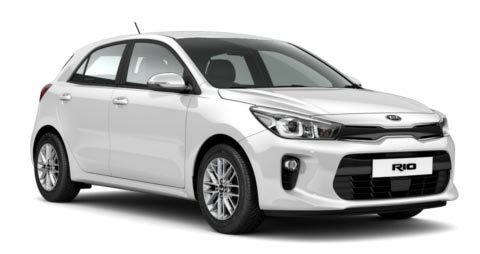 The Kia Picanto shares its platform with the much known Hyundai i10 which are sold in Global market that are smaller than Grand i10 which is sold in India. 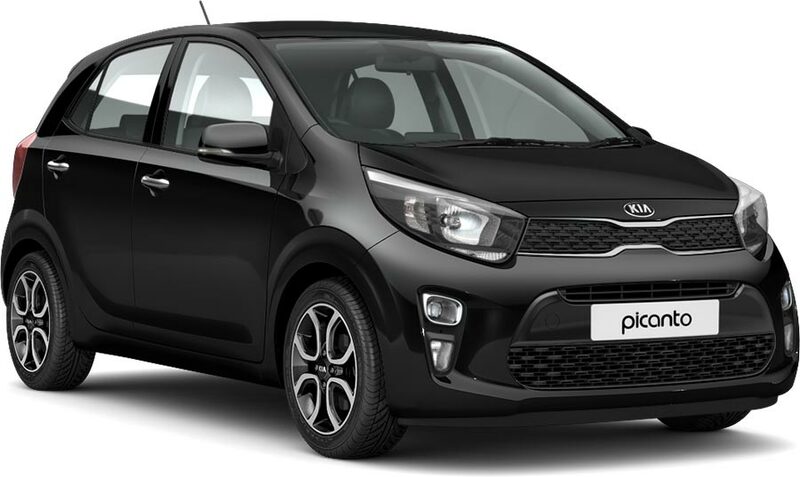 Kia Motors will be rolling out the Picanto hatchback to take on the rival cars like Maruti Celerio, Renault Kwid 1 litre and Hyundai Grand i10 which are popular in Indian market. When compared to Picanto, Rio is a much bigger hatchback that is powered by 1.25 litre petrol engine that is capable of churning out 84 bhp of power at 6000rom and delivers 122 Nm of torque at 6000 rpm. The Kia Rio engine claims to have a top-speed of 170Kmph with a fuel economy of 19.2 Kmpl. The engine of Kia Rio is mated to a 5-speed manual transmission gearbox. Kia Rio is intented to take on the rival cars like Volkswagen Polo, Hyundai i20, Ford Figo and Maruti Suzuki’s Swift. The Cerato from Kia motors is powered by 1.6 litre petrol engine that is capable of churning out 130 bhp of power and maximum torque of 157Nm. Kia Cerato’s engine is mated to a 6-speed automatic transmission gearbox. The mileage offered by Kia Cerato is 14.9Kmpl and the top speed offered is 195 Kmph. The Kia Cerato is aimed to rival sedan cars like Volkswagen Jetta, Honda Civic, Hyundai Elantra and Toyota Corolla Altis. Kia Optima will be a full-size sedan which will be powered by 2.0-litre petrol engine. The Optima’s engine will be powered by 143 bhp of power and 204Nm of maximum torque. The mileage offered by Kia Optima is 13.16 Kmpl and has a top speed of 208 Kmph. The Kia Optima is aimed at rival cars like Toyota Camry, Skoda Superb and Honda Accord in India. 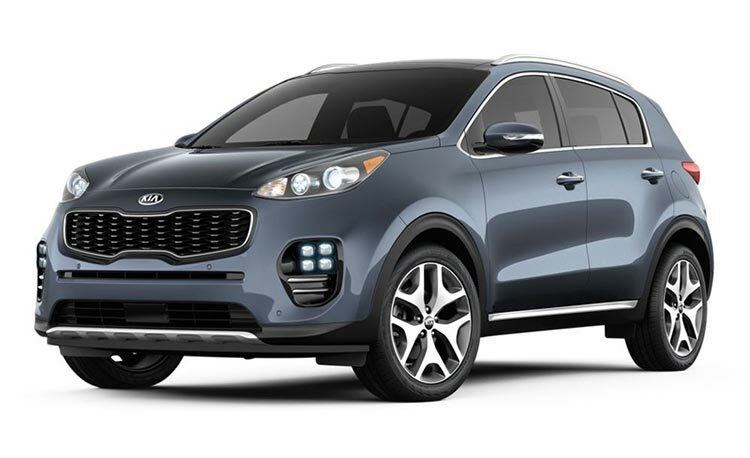 The Kia Sportage SUV is an SUV which is powered by 2 litre diesel engine that churns out 185bhp of power and 402Nm of torque. The diesel engine of Kia Sportage is mated to a 6-speed automatic gearbox. The mileage offered by Sportage SUV from Kia motors is around 14 Kmpl. The Kia Sportage SUV would be taking on rivals like Volkswagen Tiguan, Honda CR-V, Hyundai Tucson and Jeep Compass in India. Kia Niro hybrid SUV as well as the Sorento SUV was showcased in the on-going roadshow.